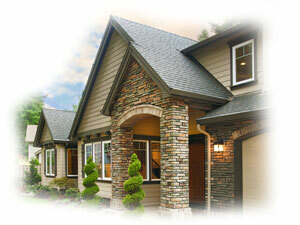 Capital Appraisals Services, Inc. is a real estate appraisal firm specializing in residential properties. We serve the Southwest Florida areas of Lee, Charlotte, Collier, Glades and Hendry Counties. We are dedicated to performing quality work in a professional and timely manner. We are appraiser owned and operated, covering only market areas in which we have first hand knowledge and experience. Our clients are those who need and expect quality appraisal products. We have an extensive MLS filing system which contains a running history of all residential sales sorted by area, closed sale amount and terms. All reports are completed with a thorough knowledge of FNMA, FHA and USPAP guidelines. We provide Expert Court Testimony when needed for those appraisal cases that may be contested by other parties. As of Sept. 2011 we now have the capability to meet the new UAD appraisal requirements. With over 20 years of Appraisal Experience, we are the Expert you Need.